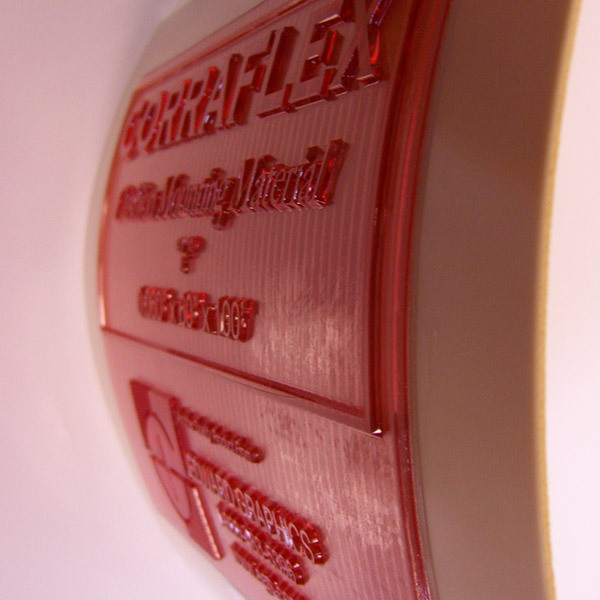 Our Corraflex plate mounting materials are engineered with our proprietary strippable adhesive system and microcellular impact-resistant foam. 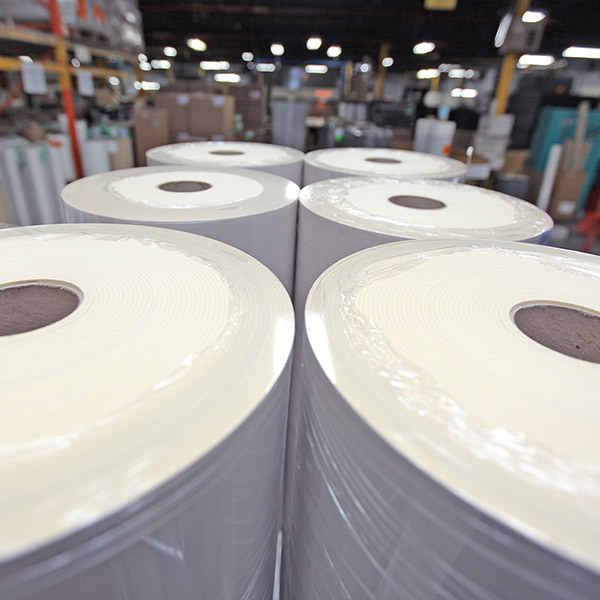 The dense foam base provides cushioning of the photopolymer plate during the flexographic printing process of corrugated boxes. Corraflex 'F' - Supported with a high strength polyester to ensure dimensional stability and serve as a mounting base. Corraflex 'R' - Reinforced with a rigid grey PVC.